The following observations on Swiss customs arrangements come from a senior officer in the Swiss Customs. 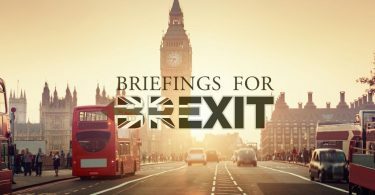 He is on the team that negotiated the free trade agreement with China and has many years experience including the aftermath of the December 1992 referendum on EEA membership. Rejecting EEA membership was not a major problem because they simply resumed normal service. Switzerland is an associate member of the EU’s Shengen Agreement, despite a recent referendum vote for migrant quotas. A compromise vote, eighteen months ago, allowed EU citizens the freedom to work in Switzerland but also permitted employers to give preference to Swiss nationals. The policing of Swiss borders is a cantonal responsibility in Zurich and Berne, including the major airports, so that monitoring and freedom of movement from the EU is not a complete open door neither is it nationally consistent. Switzerland constantly modernises its systems for clearing consignments. These are now completely electronic and these days the customs are recruiting IT people and accountants. They are urged to regard themselves as a helpful service to business and industry. Less than one per cent of road freight is controlled and such controls are carried out well away from the border. Random controls are sometimes carried out at small border crossings but the vast majority are at the usual place of delivery. Large to medium sized companies have a system where they can file electronic clearance forms for the whole month. There is no system for small traders because they are rarely checked and then only randomly. Containers already controlled at Rotterdam, for example, rarely require another check in Switzerland. Much of the freight passes through Switzerland on its way from one EU country to another. There are Customs offices all over the country. These days small border posts are closed at night but clearance forms are available and invoices sent within two days. The deterrent against people taking a chance and driving past the Customs is random checks – if caught the fine makes the booze taste less good and besides, most people are honest. Random checks are often the result of tip offs or specific information. Air freight requires more care because the cargoes are world wide and often valuable. The largest amount of freight entering Switzerland for import or transit comes by rail. This varies from rolled steel joists to cars to containers. The Customs established focal points to deal with this traffic. A good example is the focal point at Aarau, roughly equidistant from Bern, Basel and Zurich. Trains deliver cars to a customs and auto trader centre alongside the Basel autobahn junction on the Bern, Zurich autobahn. An electronic clearance system makes focal points very attractive and business and industry find them very convenient. From the point of view of the Swiss Customs a good rail system makes possible an integrated transport system for most freight. Combine this with an electronic clearance system and the whole structure becomes very efficient. They have found that customs revenue rises every year. Switzerland has free ports where goods can be held and viewed, art and precious stones for example, including goods sent for valuation. This system is popular with art dealers and duty is only paid when an item is sold and imported. The French Finance Minister was invited to visit the Freeport in Geneva and departed much happier than when he arrived! Fintech is a new area and the Swiss are conscious of the anxiety of their neighbours about tax evasion. Bringing large amounts of cash over the frontier is now illegal and a new limit is ten-thousand francs in cash. However, suitcases of money are very old fashioned. They have very good cooperation with the German Customs service. We discussed the Channel Ports and the Northern Ireland border. There should not be any problems at either was his conclusion. The only people who could cause problems are the French and Irish Republic governments. He suspected that the customs officers on both sides of the Channel and those working either side of the north/south border in Ireland have no other interest save smooth cooperation. In the case of Ireland North and South there were already VAT and currency differences and veterinary checks. 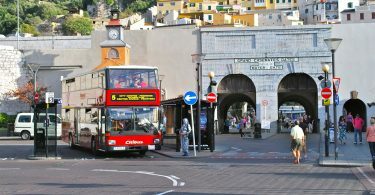 A way of avoiding needless delays is to establish focal points and make some of them free ports. I mentioned that the Tees community in North-East of England was all for doing this to encourage industry and shipping. Maybe Belfast ought to become a free port and freight go straight there as a major focal point and delivery centre. For ordinary people there has been a Common Travel Area since the early 1920s and that simply continues after Brexit. 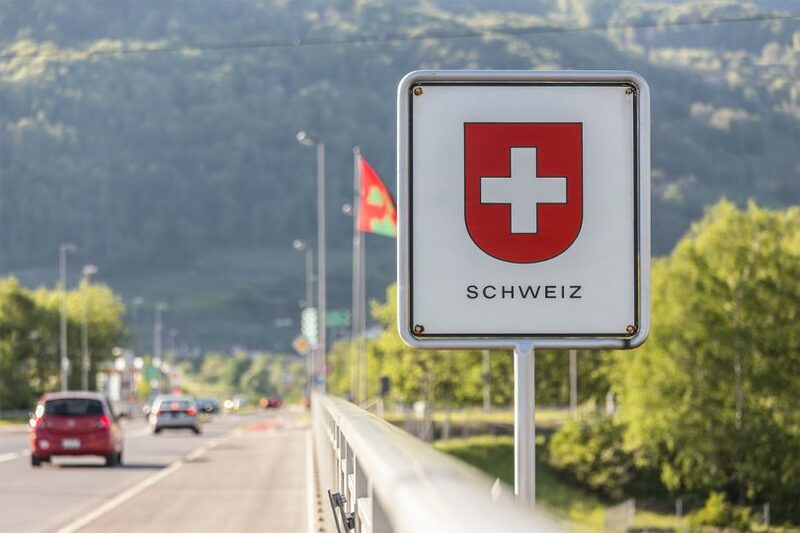 Our tea time chat ended with a request – when we take down the signs at ports and airports for EU passenger arrivals please could we leave a special lane for the Swiss…why not indeed!